A change in leadership can either be a hit or a miss. 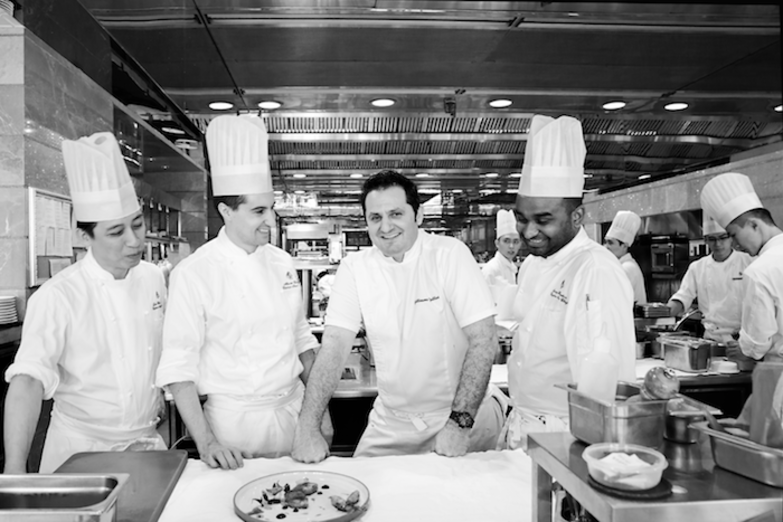 When iconic two-Michelin-starred Caprice at the Four Seasons welcomed Chef de Cuisine Guillaume Galliot, we anxiously awaited what the new leadership would bring to the table. Originally from Chambray-lès-Tours in the Loire Valley, Chef Galliot travelled the world honing his culinary skills, adding international flavours to his classically trained French techniques. He began his career working at three-Michelin-starred Jardin des Sens in Montpellier, France, before doing stints in New York and St Barts in the Caribbean. He arrived in Asia at the age of 23 to work as the youngest sous-chef in the history of Raffles Hotel Singapore. He further explored the techniques and flavours of Chinese culinary traditions at Raffles Hotel Beijing, before moving to The Tasting Room at City of Dreams in Macau. The restaurant was awarded a Michelin star in its very first year and went on to gain another star in 2016. The Tasting Room is also listed as number 39 on this year's Asia's 50 Best Restaurants. With his extensive international experience, Chef Galliot has an open attitude towards using a wide range of ingredients. His only prerequisite is that the produce is of the highest calibre. With bated breath, we recently sat down at the coveted Chef's Table, sandwiched between the busy open kitchen and the intoxicating wine cellar and cheese cave, to get our first taste of the new chef's repertoire. Our lunch started with a refreshing crab royale ($590) in tempting layers of sweet, succulent Alaskan king crabmeat, tart tomato jelly, avocado mousse and Sologne caviar. The sweet creaminess of the crab and avocado was beautifully undercut by the cool, sour tomato jelly, making this dish ideal for Hong Kong's summer heat. 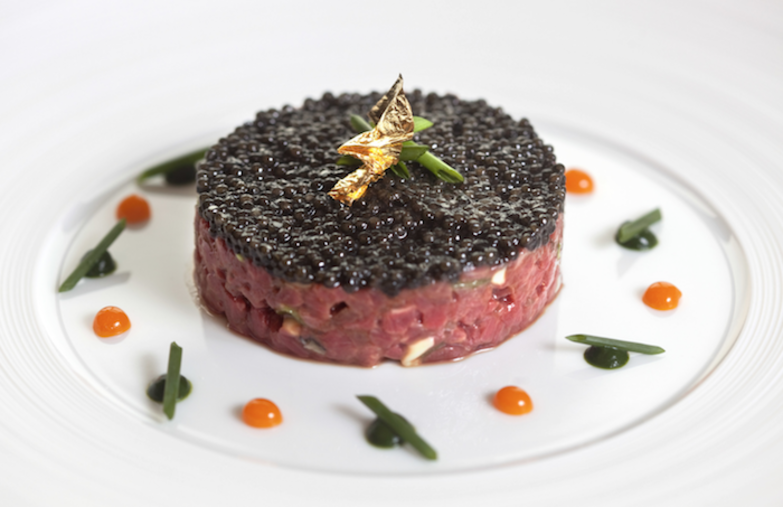 On the richer side, the beef-oyster tartare with caviar ($690) used fish eggs instead of the classic chicken egg to add briny pops of contrast to the silky meat. Because two appetisers just wouldn't do, we continued onwards with a third, made with langoustine plucked fresh from the pristine waters of the Faroe Islands. The scampi ($590) came alongside lusciously ripe summer tomatoes in the most glorious chilled tomato water. A touch of vanilla oil further enhanced the ripe fragrance of the tomatoes – a pairing we would never have thought would work but did so like a dream. Chef Galliot is a big fan of laksa, and the crab laksa with confit egg ($620) is a must-have on the menu. It may seem odd to find laksa on a French menu, but the chef executes the dish to perfection by marrying the flavours of sweet leek, hazelnut, lime and coriander with the creamy "laksa" sauce, staying true to the dish's iconic flavours while adding a French twist. The slow-cooked turbot ($680) arrived dressed in sweetcorn and an addictive Comté cheese sauce. The juicy, sweet pops of corn were a surprisingly fantastic addition to the creamy fish and briny umami sauce. The dish usually comes with mashed courgette and wild mushrooms, but since the kitchen had just received a fresh batch of aromatic Australian black winter truffles, the chef substituted with freshly shaved truffle over truffled mousse. Needless to say, we didn't complain! 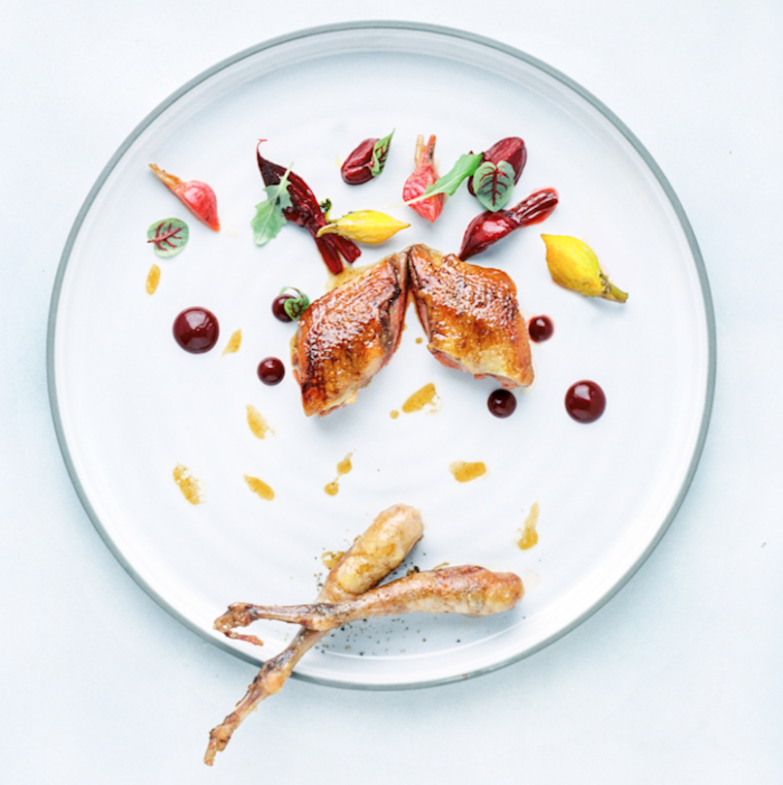 The roasted pigeon ($580) with beetroot and cherry was unlike any we've tasted before. Hailing from the chef's home region of the Loire Valley, not far from Tours, this particular breed of Racan pigeon is slaughtered via a quick snap of the neck (graphic, we know), thus retaining all the blood within the body to produce robustly gamy flesh that is also incredibly juicy. Perhaps not for everyone, but if you enjoy full-bodied flavours, this would be your desert-island dish. We concluded our culinary journey with two seasonal desserts made from French summer strawberries and tiny wild strawberries. The desserts, paired with luscious cream and champagne ice cream, left us dreaming of les vacances in France. One word: sublime. We really can't think of another more appropriate description for Chef Galliot's flawless execution and surprising flavour pairings. 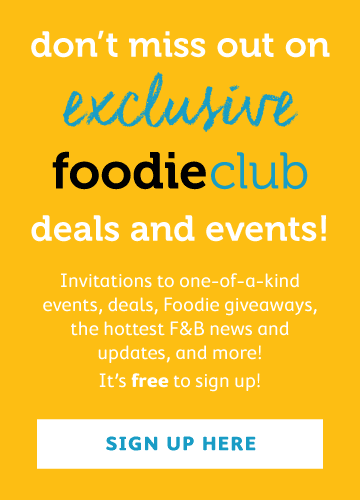 We also appreciate how a classically trained French chef is not afraid to step out of the boundaries of French cuisine and bring international flavours to the menu. Caprice remains our top restaurant choice for a special occasion. We also predict a third Michelin star on the horizon.